Elias Hernandez of Cruz Azul shows his frustration after the defeat. 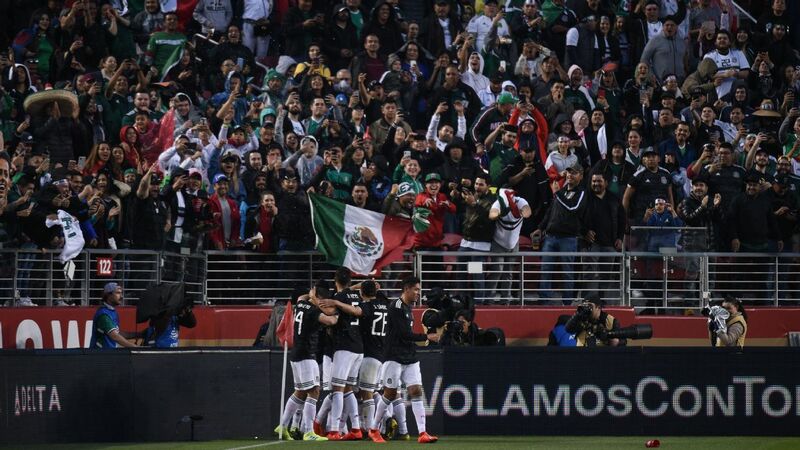 MEXICO -- After nine games, Cruz Azul's impressive unbeaten streak ended in the Apertura 2018, falling victim to one of the most frustrating and entertaining teams in the tournament: Necaxa. 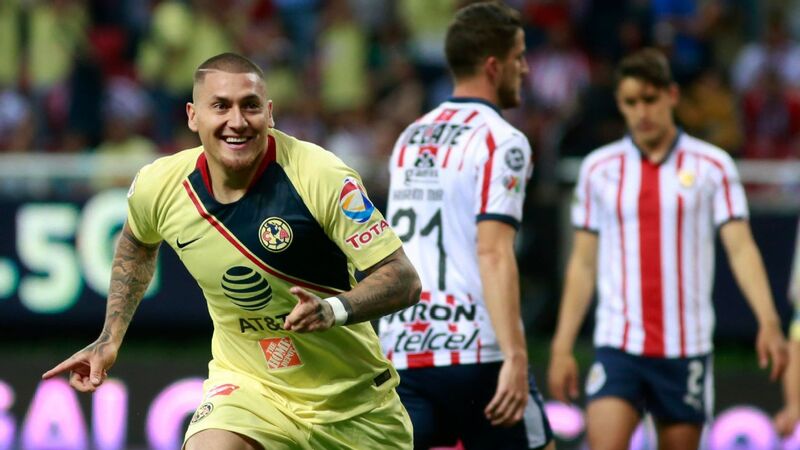 Returning from international duty, the eight-time Liga MX champions are still in the driver's seat as the season moves into the second half, however, as they retain a three-point lead over Club America, Pumas and Santos Laguna -- all of whom won last weekend. Here are the Power Rankings after Week 9. 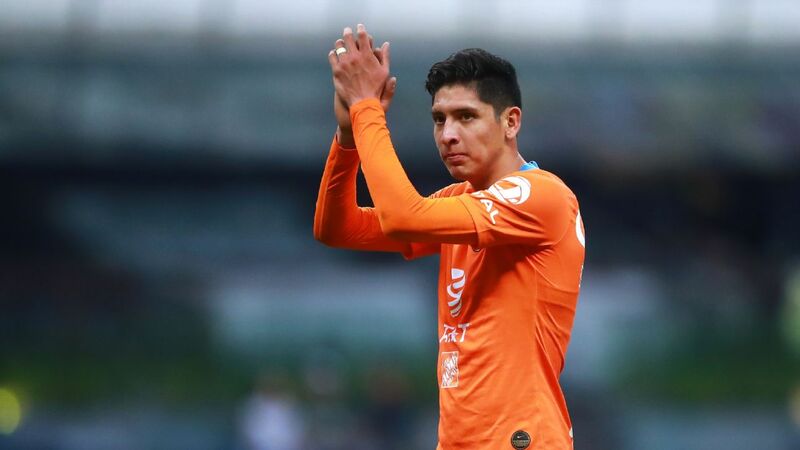 Roberto Alvarado and Elias Hernandez were not at their peak this weekend against Necaxa, and the drop in their quality was partly responsible for the team's first loss this season. The result poses an interesting challenge for manager Pedro Caixinha, who must figure out alternative ways for the team to shine if and when his two midfield beacons can't shoulder the load. 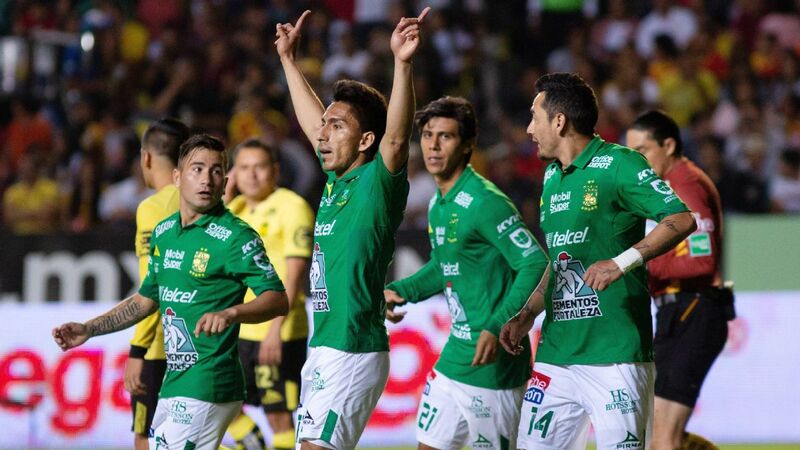 On paper, the tight 2-1 home win over Morelia doesn't seem like something to write home about. 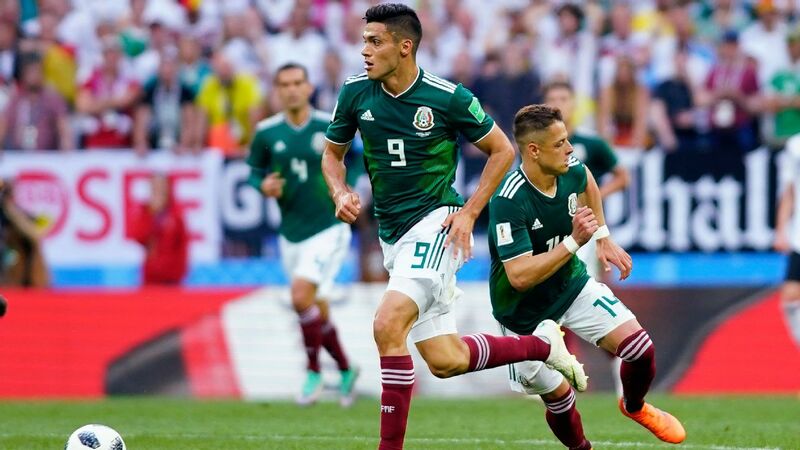 A closer look, however, yields a very different view to what happened: the Liga MX giants missed a plethora of chances in front of goal that would have led to a much more comfortable win on Saturday. 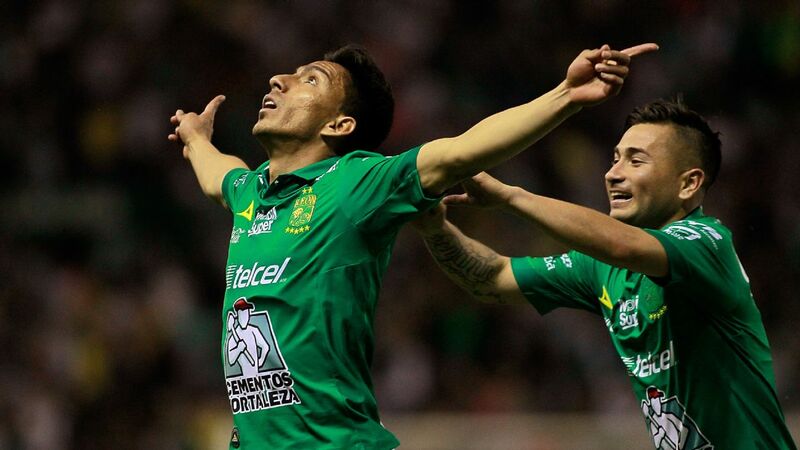 The 35th anniversary celebration for the reigning champions was in full swing this weekend, when Santos thrashed Leon on Sunday at home in front of an expectant crowd. 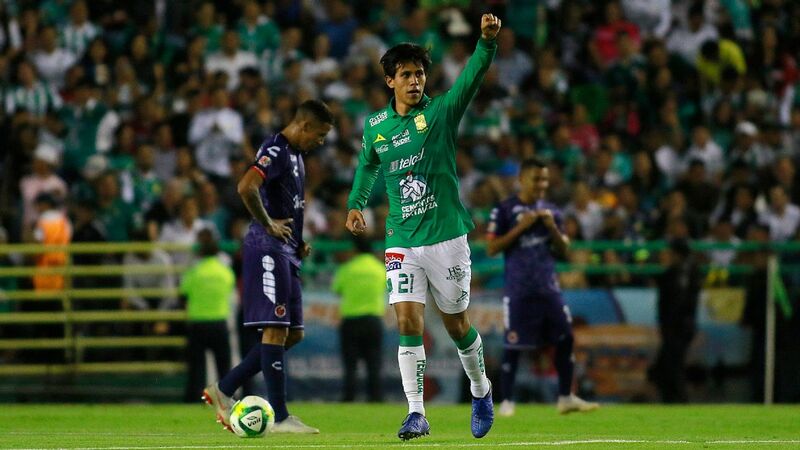 Julio Furch has completely taken over for Djaniny Tavares in the middle of the offensive unit, scoring a brace. The Argentine now leads the league with seven goals after nine games. What looked like a natural drop after a fast start now looks like a tiny lull in an otherwise great season. 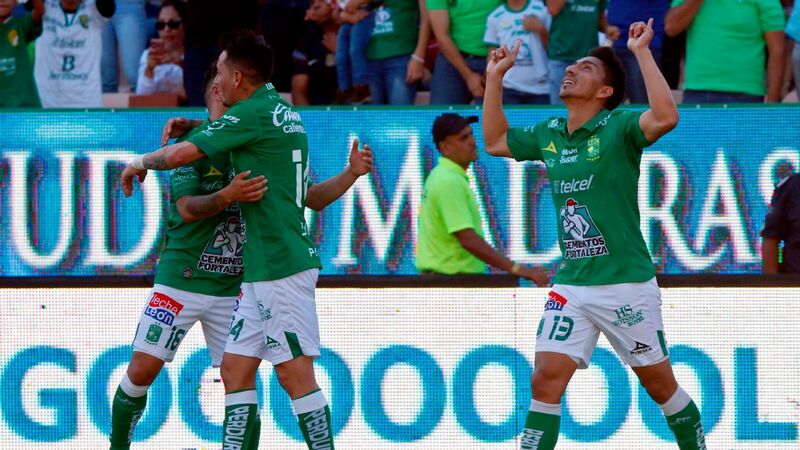 After three games in which they did not win or score a goal, the David Patino-led side has won two of their last three and hit the mark on eight occasions, including four goals on Sunday to cruise past hapless Lobos. Sure, the 3-2 win over Veracruz was controversial, but Toluca continues to find a way to get things done this season, continuing to defy those who thought their postseason run to the final in the Clausura 2018 was a fluke. On Friday, the dubious penalty kick call on Luis Caicedo (plus a red card) allowed Rubens Sambueza to put the game away late. 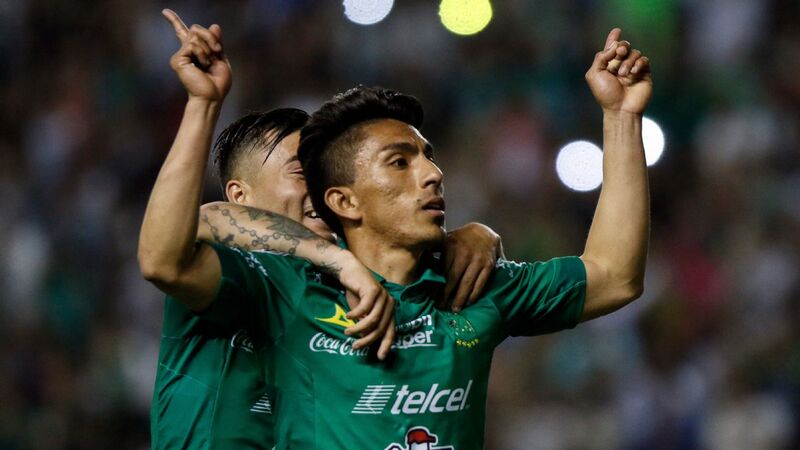 A four-game unbeaten streak was preserved for Tuca Ferretti's boys after a late goal from Lucas Zelarayan levelled vs. Pachuca. Make no mistake: this team is underperforming given the amount of raw talent available, but they usually get hot when it counts, which is when championships are decided. By the time Monterrey squares off with city rival Tigres next weekend, they will have gone a full month without winning in the league. After a 2-1 win away to Lobos on August 22, they've drawn against Morelia and dropped games to Puebla and now Chivas. Not the best form you want to find yourself in a few days before the biggest game of the season. Statement win? Lucky result? Hard to tell with Necaxa, who have been a tough nut to crack all season for prognosticators and their own fans. 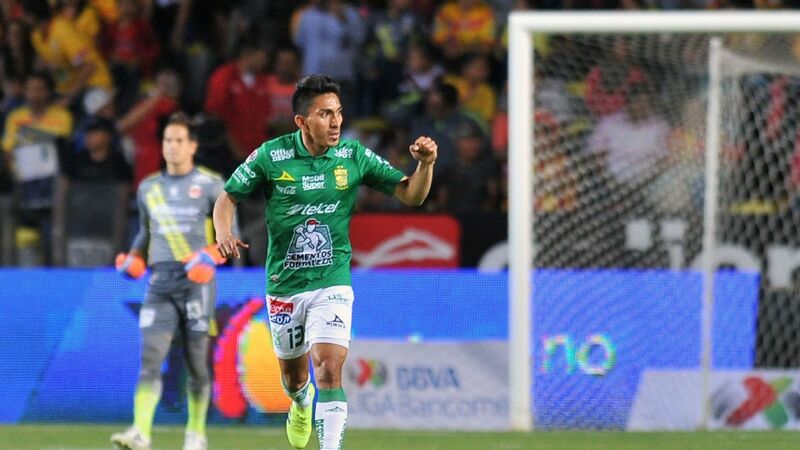 Beating Cruz Azul 2-0 is a fantastic chapter in their still-developing season, but the Aguascalientes side will need a few more positive results to crawl back into the playoff conversation. Massive result for Jose Cardozo and Chivas, who have now picked up four wins in their last five games, a fantastic improvement compared to the start of the season. 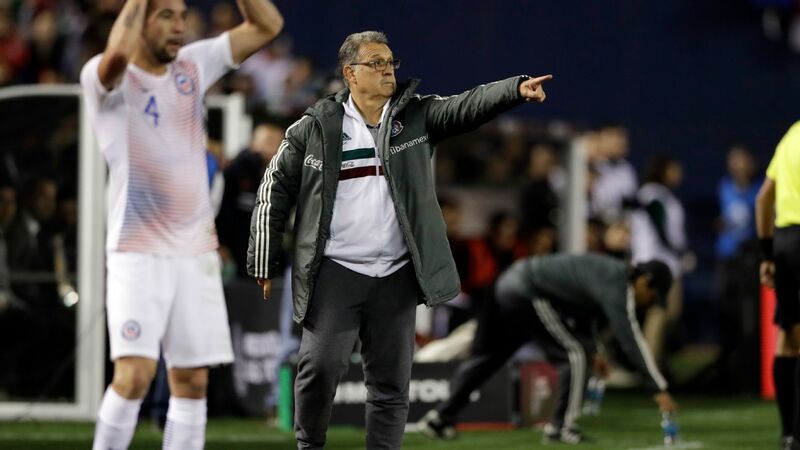 In the beginning, the Paraguay coach's job security was in question -- now he looks primed to take the team back to the playoffs after a long absence. Tough loss for Rafa Puente's men, who dominated possession and shots on goal against Puebla. It might seem harsh to drop them four positions in this week's Power Rankings because of what might seem like an undeserved loss, but home games against teams who in theory are inferior are missed opportunities when they turn out like this. On the other side of that result, Puebla is crawling back into contention with their third win in four games. There's still a good amount of doubt as to what this team can accomplish long-term, especially when you consider one of these wins came against Atlas and the other two came against the run of play vs. teams who controlled things against them. 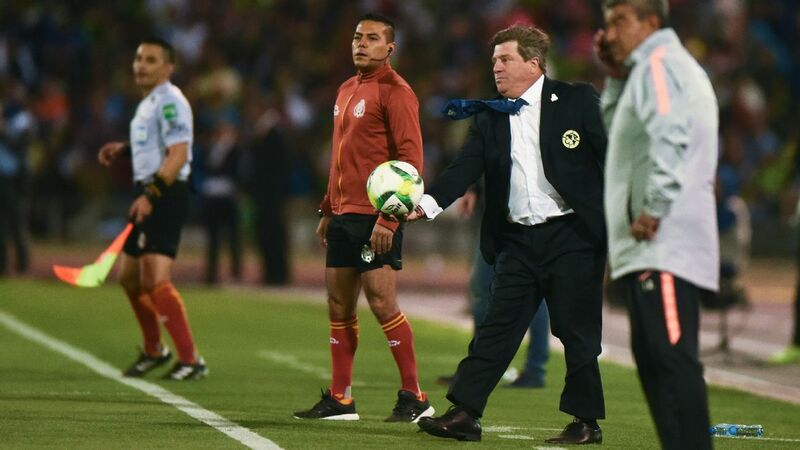 A golden opportunity wasted against Tigres. 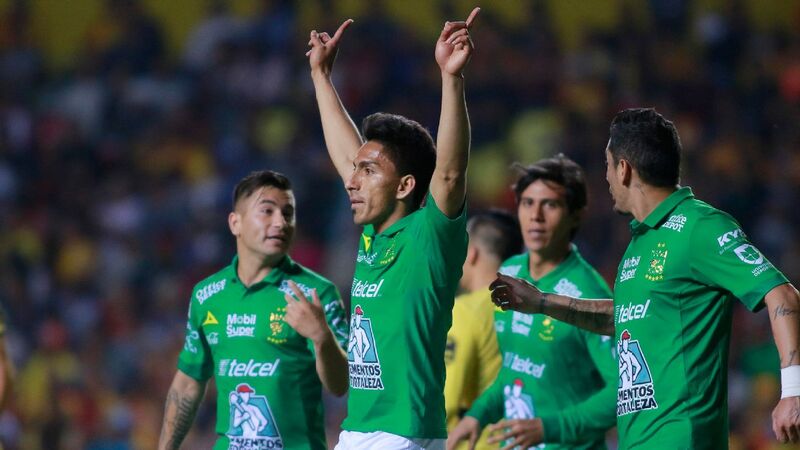 After taking the lead at home against the notoriously stingy opponent, Los Tuzos coughed up the lead toward the end of the match after dropping back and allowing the away team to come back in the second half. After beating Atlas in Week 5, Morelia has exactly two draws and two losses since. Their defense has been especially horrid, allowing nine goals in that span. 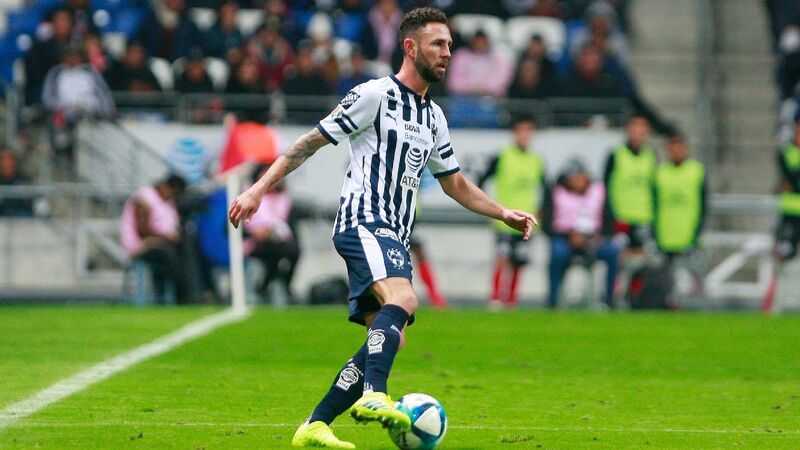 Against Club America, the frustration boiled over into indiscipline: both Sebastian Vegas and Rodrigo Millar were sent off towards the end of the match. Three losses in the last five games for Leon, who have seen five goals conceded in the last two matches. Many will be reminded of their terrible backline last season, when they led the Liga MX in goals allowed. Things could have been a lot worse for Xolos after going a man down in the first half against Atlas. 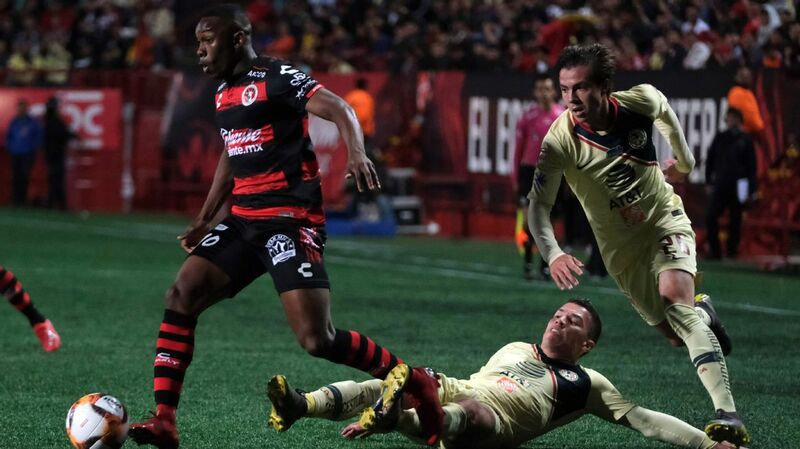 Lucky for them, they were facing the worst team in the league -- who promptly saw a red card themselves and allowed Tijuana to grab the win late. Bad teams don't usually get many calls in their favour from referees, so it wasn't that big of a surprise to see them gutted late on a clear dive from Rubens Sambueza. The loss is a drop in the ocean for a team continuously dealing with failure this season. 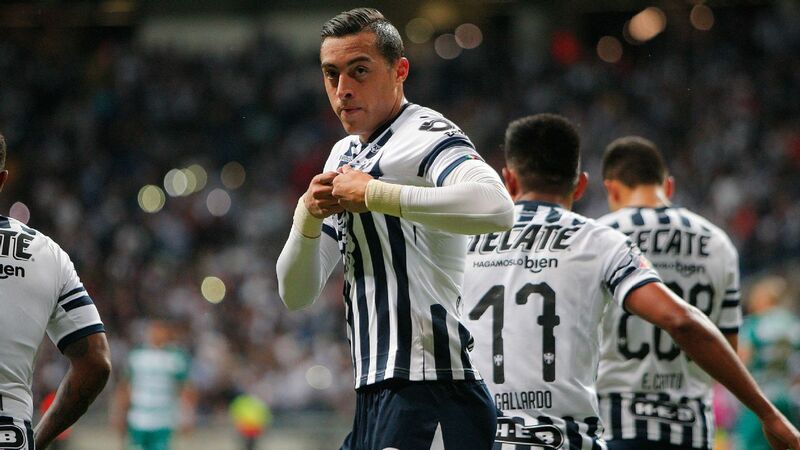 The Puebla side has one win in their past 17 league games, the latest defeat a 4-2 drubbing at the hands of Pumas. What could be worse than that? Here's your answer: Atlas leads the league in nearly every negative category. Five straight losses, with one goal and no wins since late April.